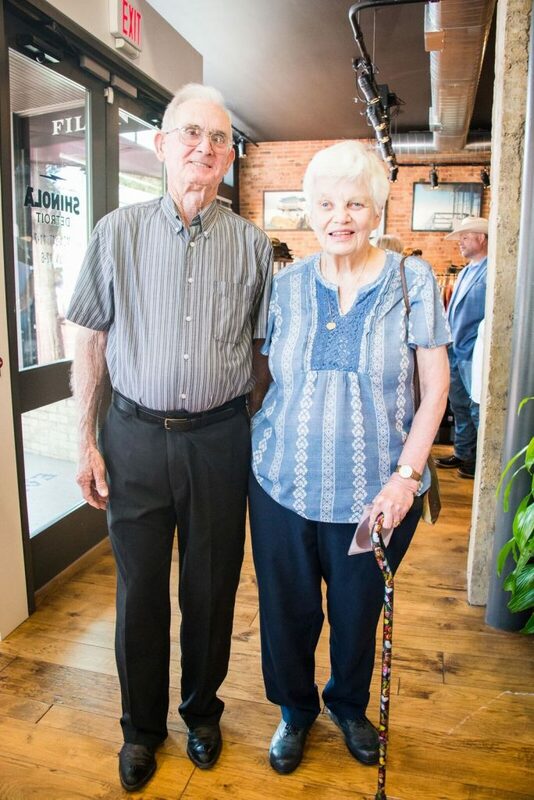 In 1988, City House opened its doors as a six-bed shelter. 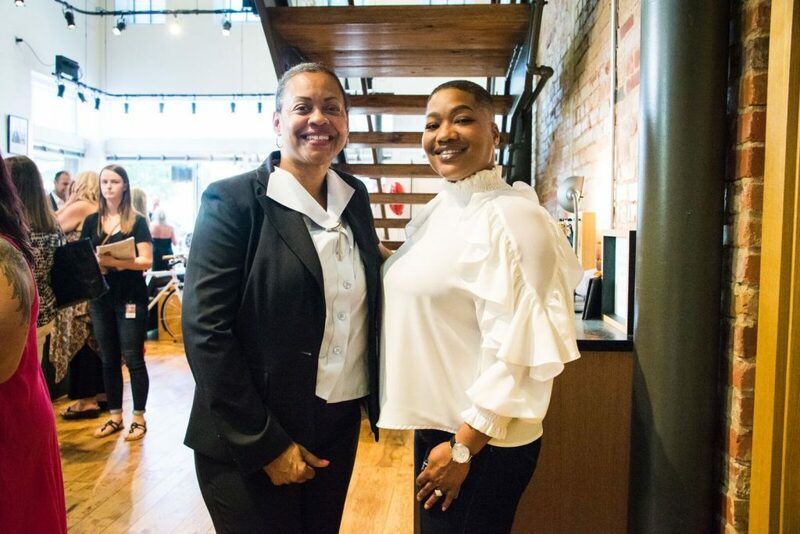 Today, 30 years later, City House has grown into a four-home, 48-beds, multi-faceted agency that provides residential and non-residential services to more than 500 children, young adults and their families each year. 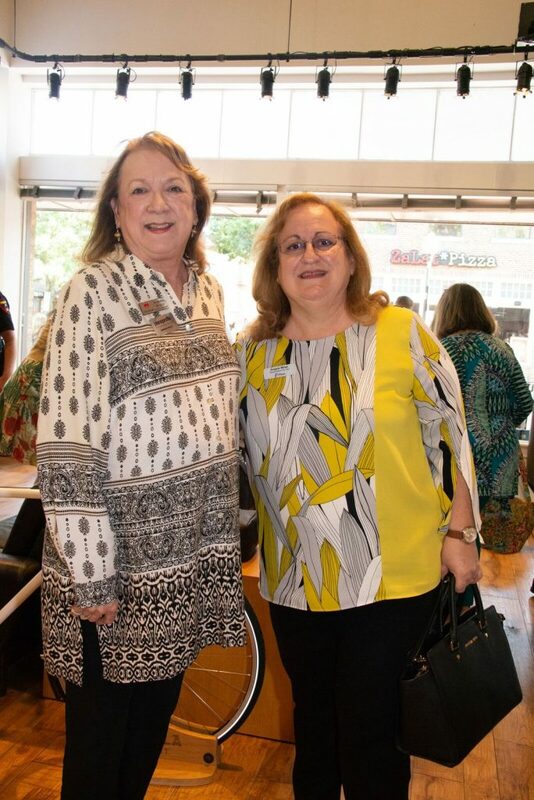 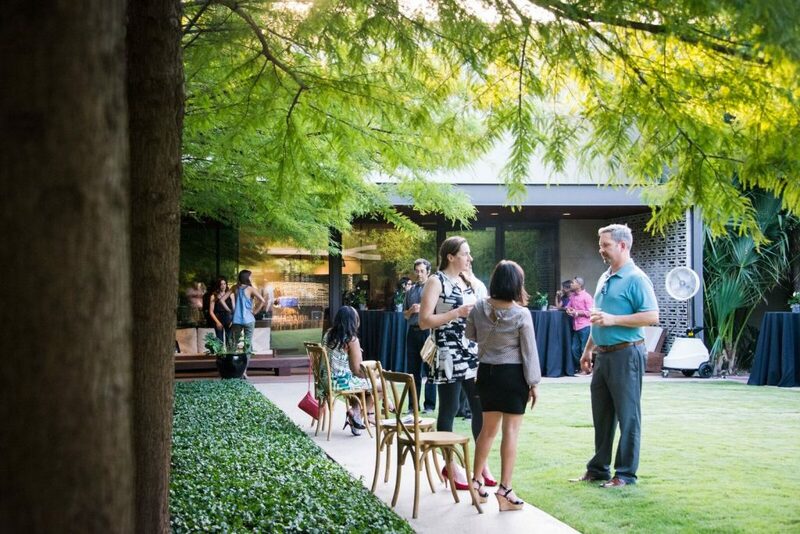 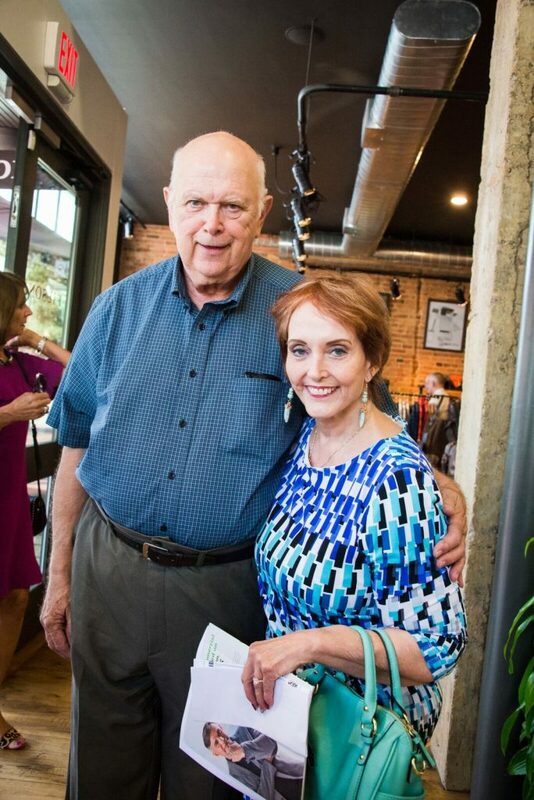 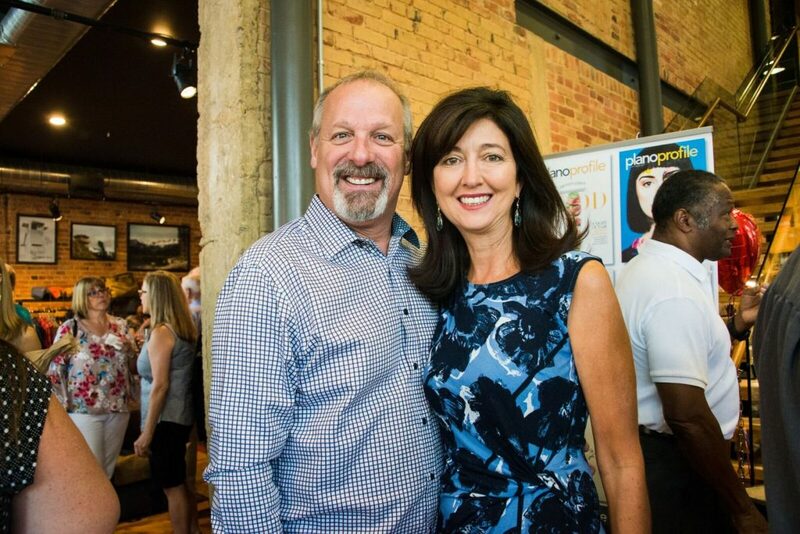 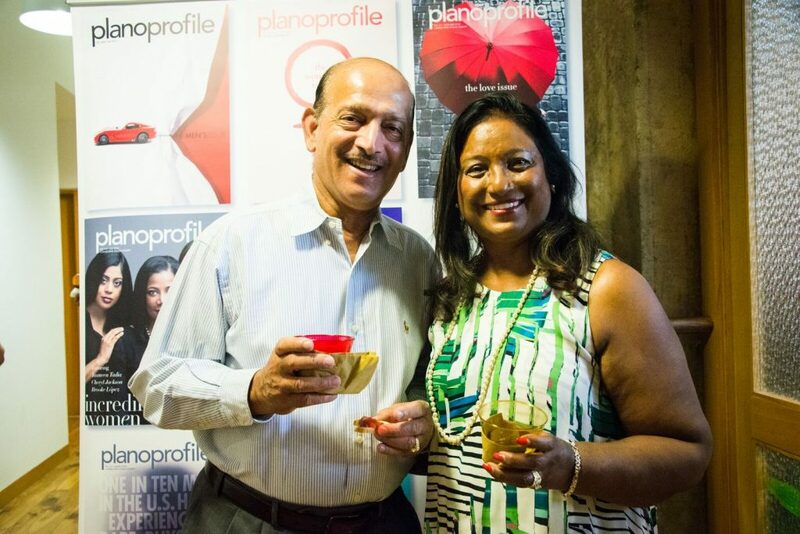 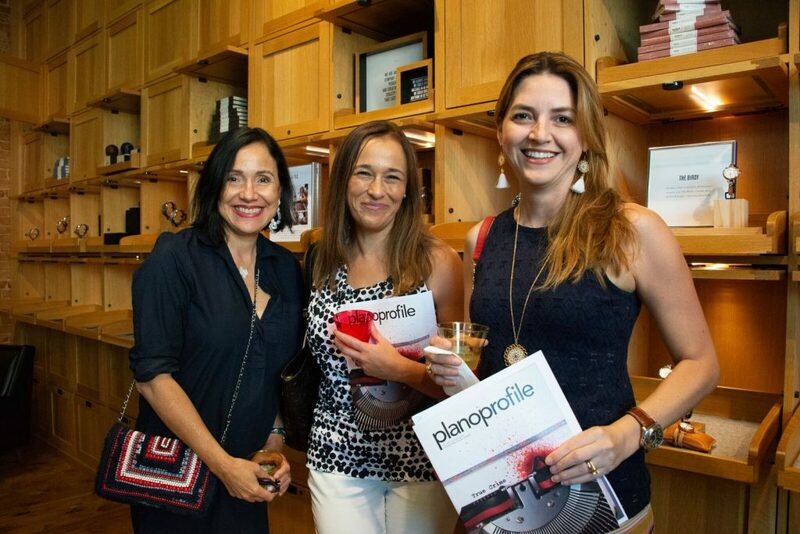 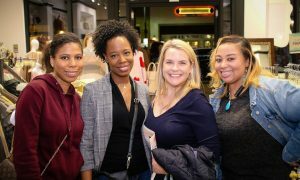 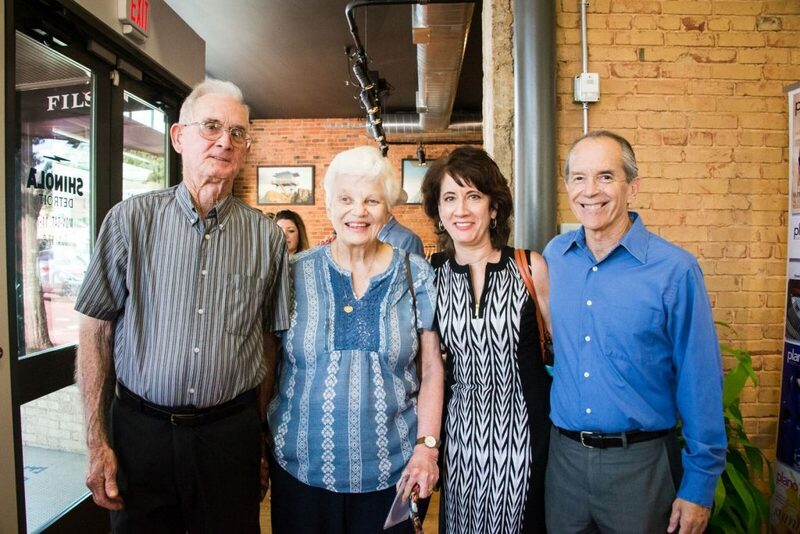 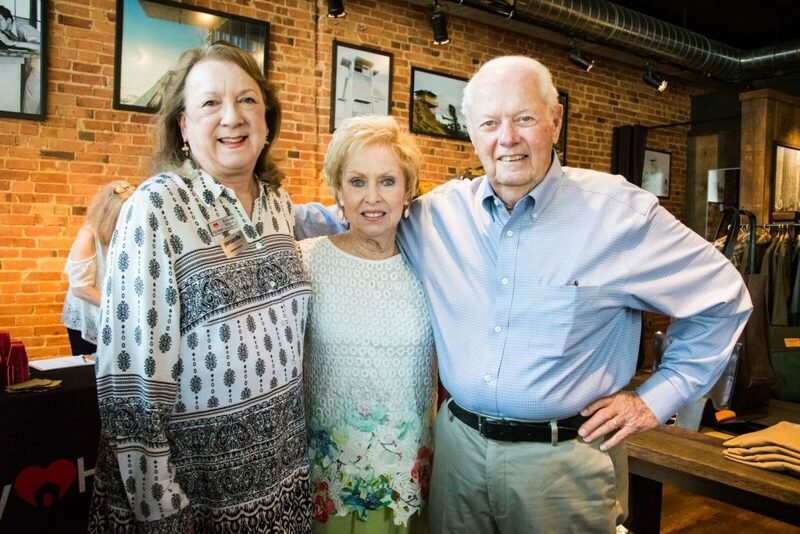 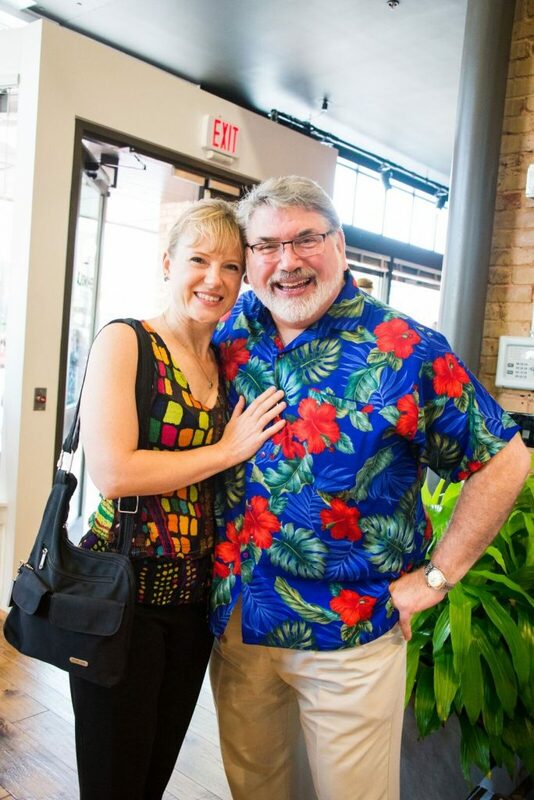 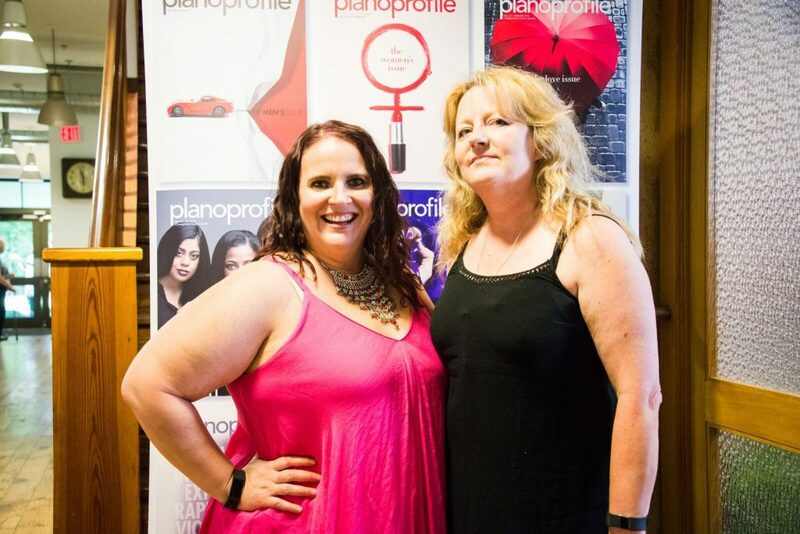 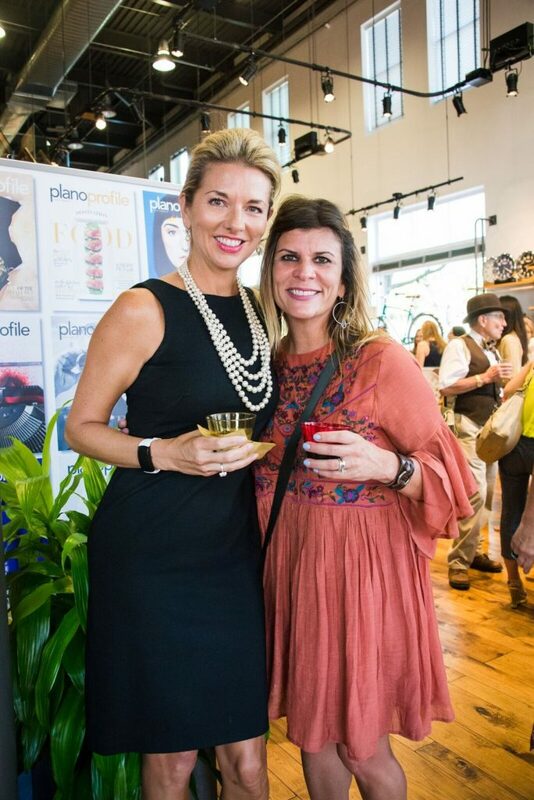 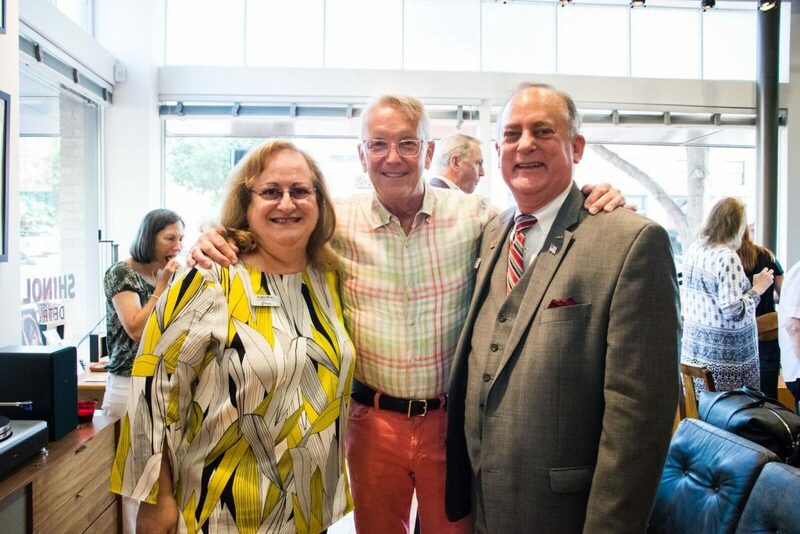 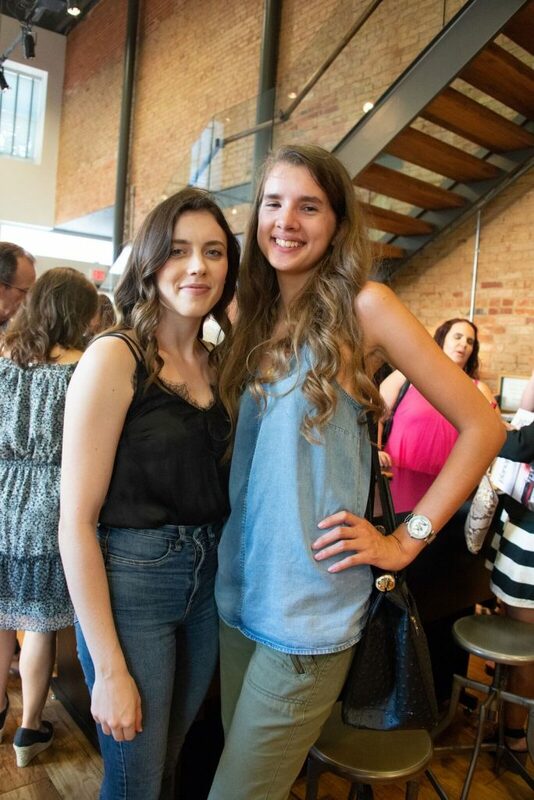 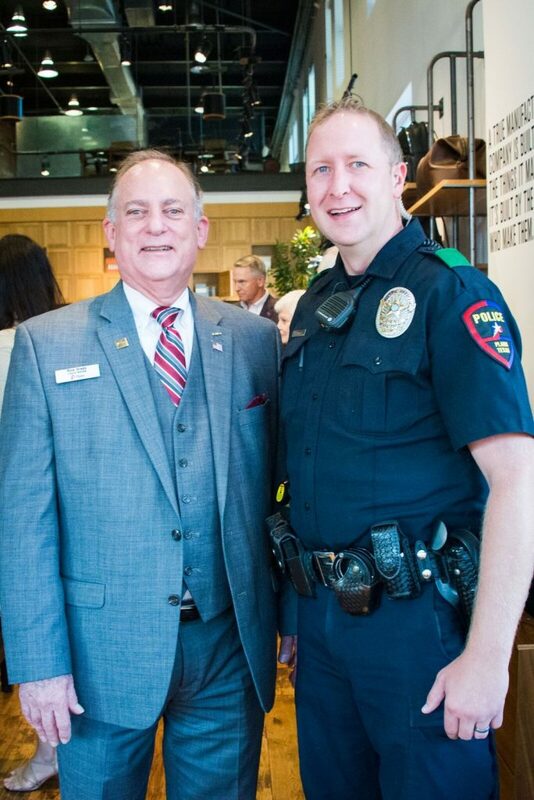 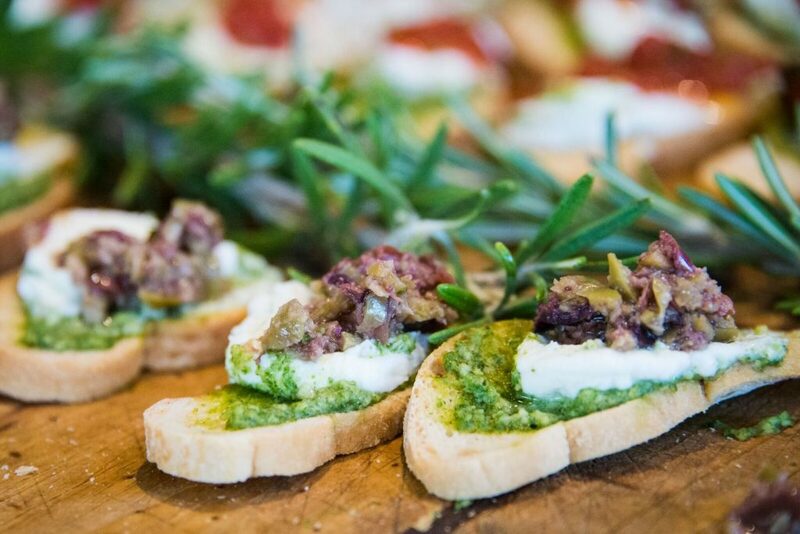 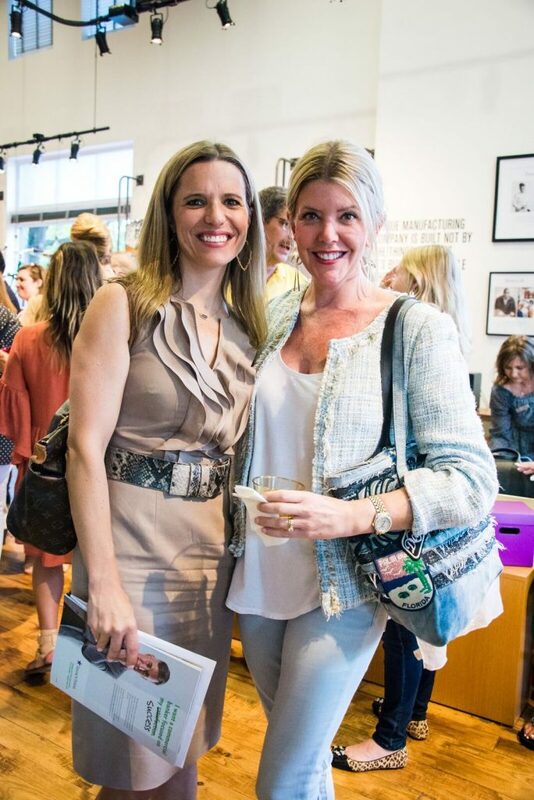 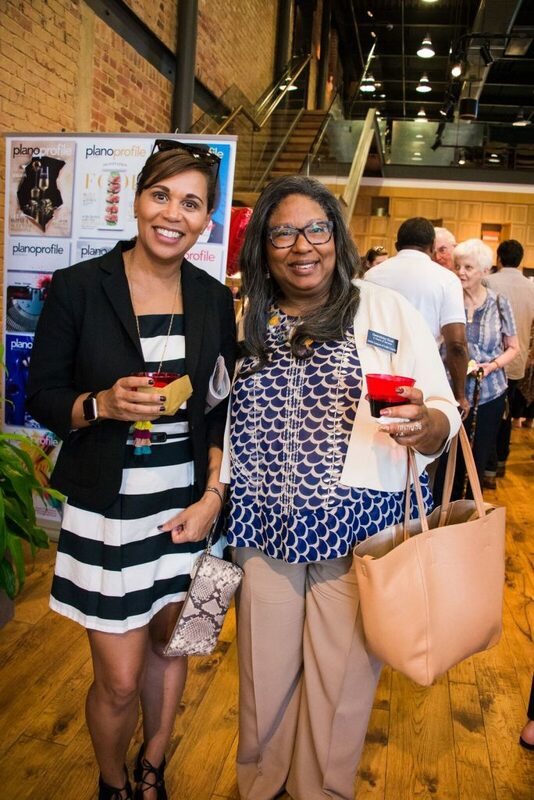 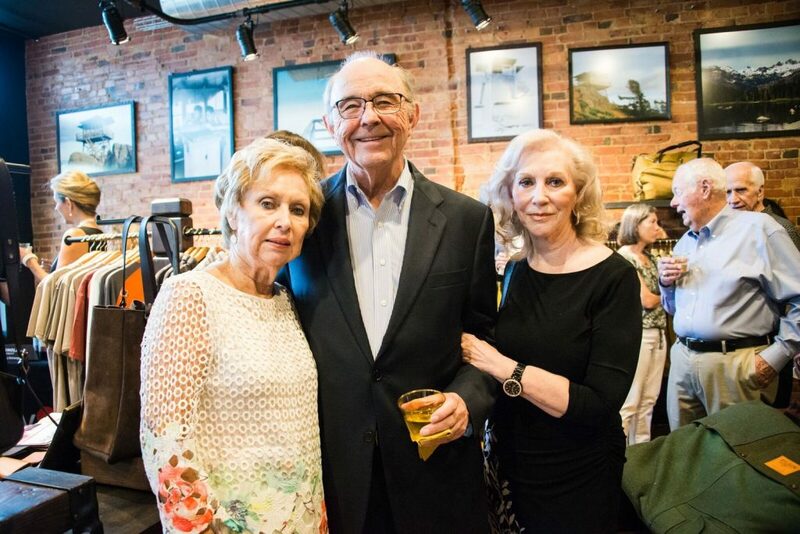 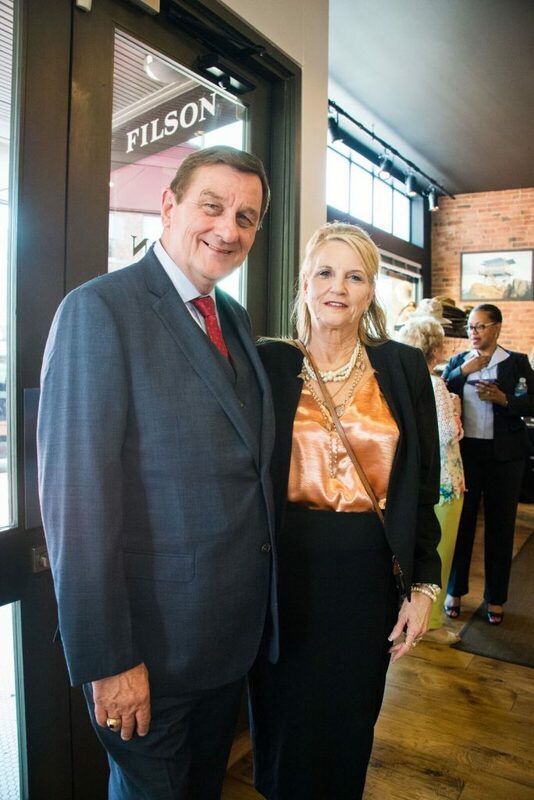 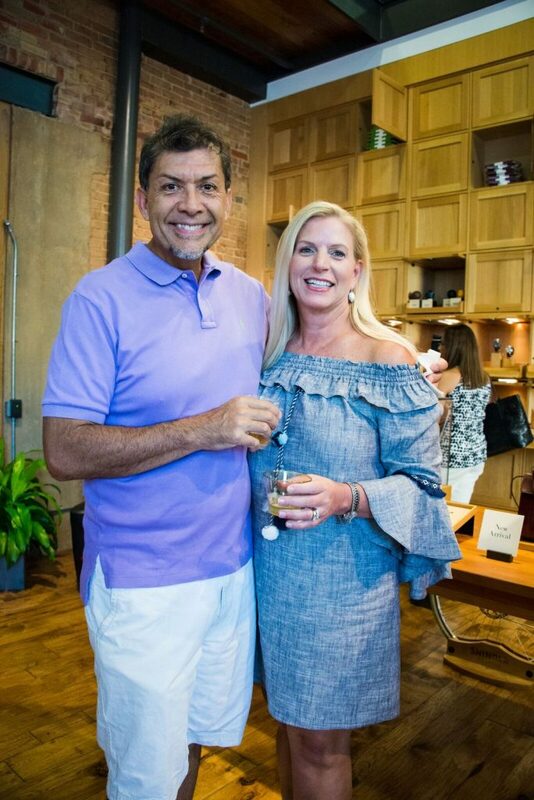 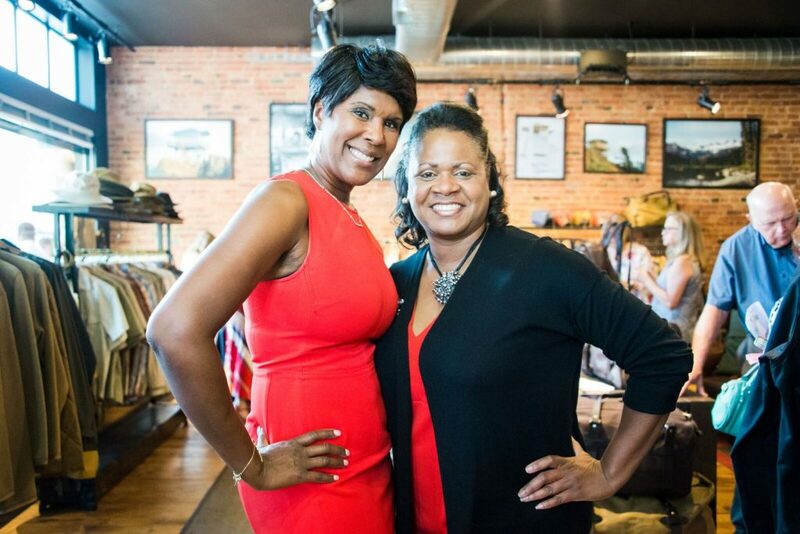 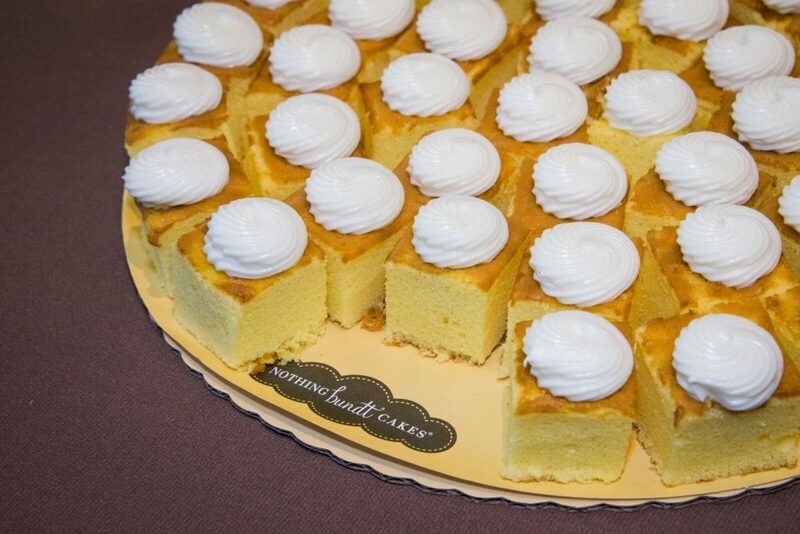 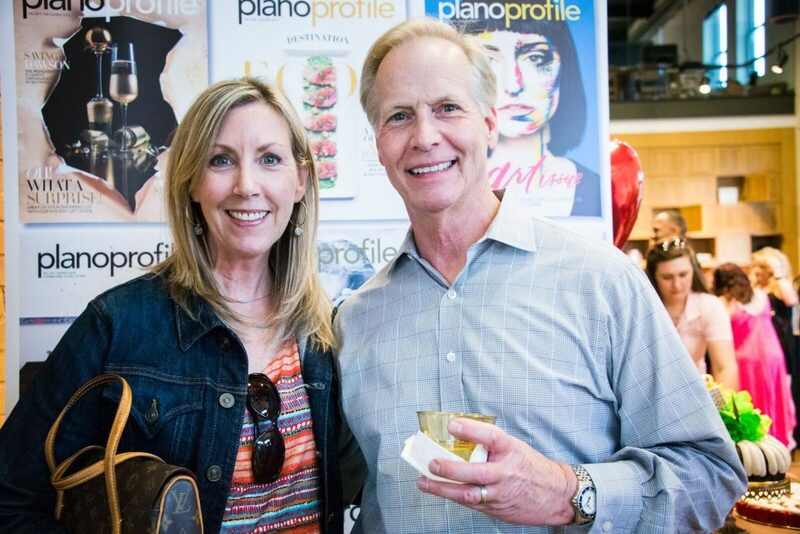 In honor of their 30th anniversary, City House partnered with Plano Profile to host a party. 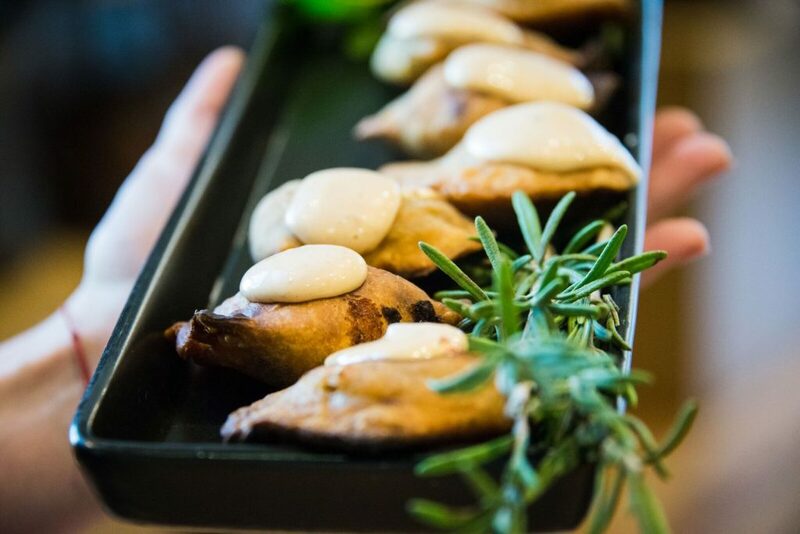 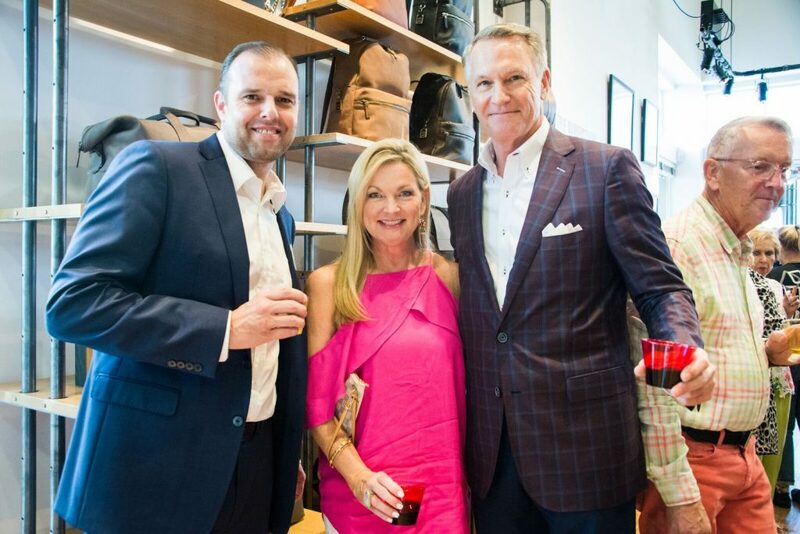 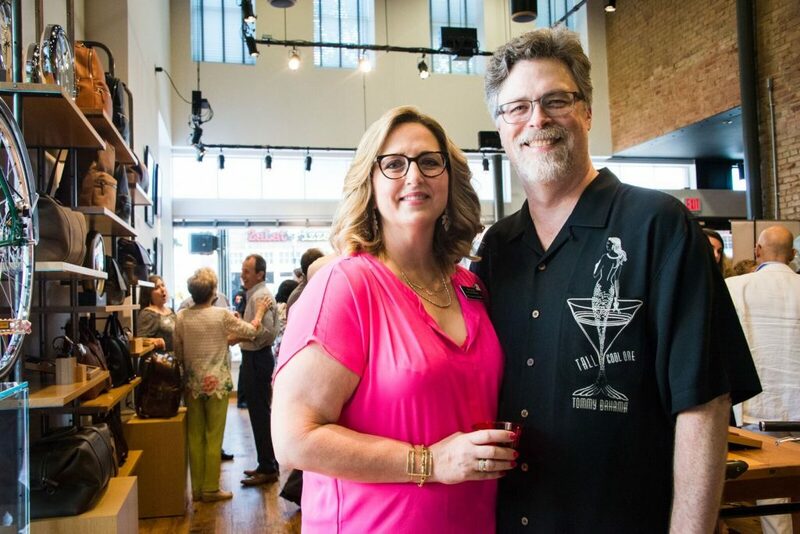 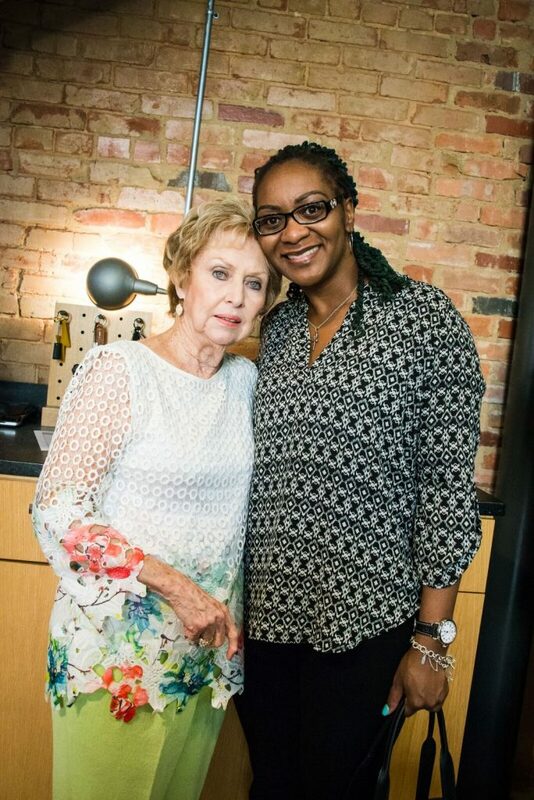 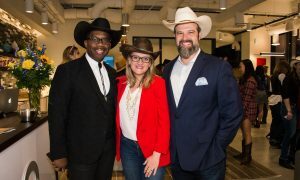 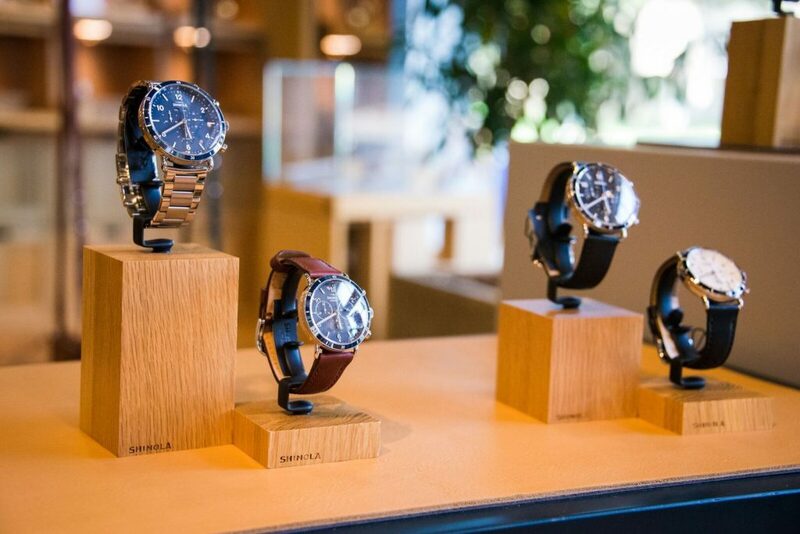 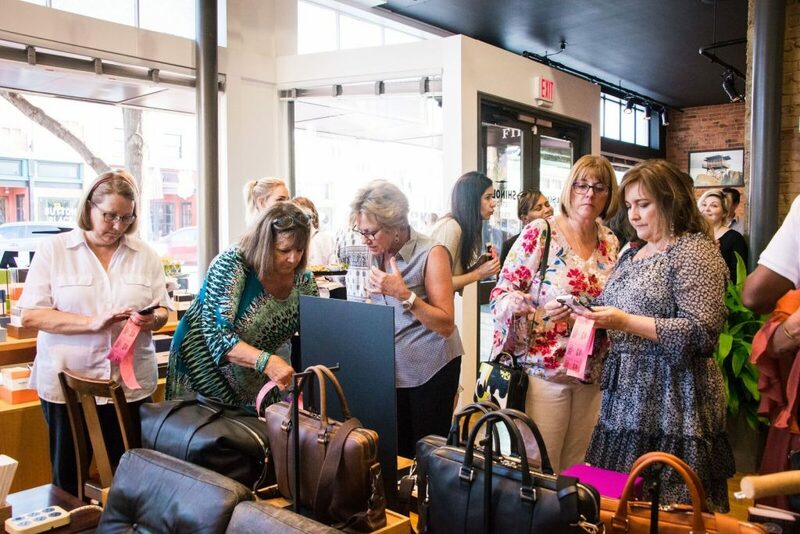 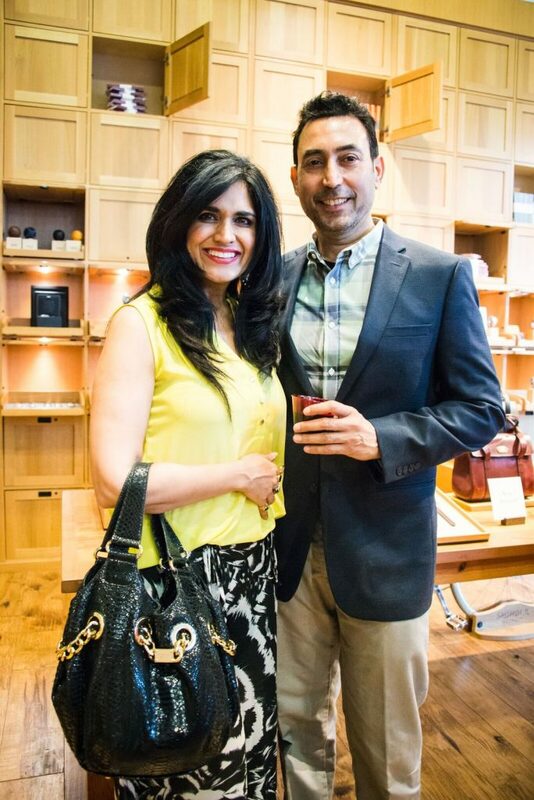 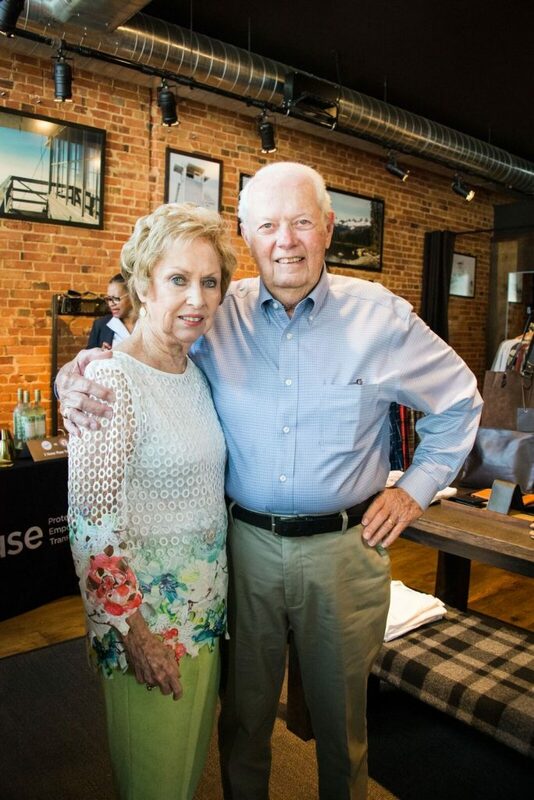 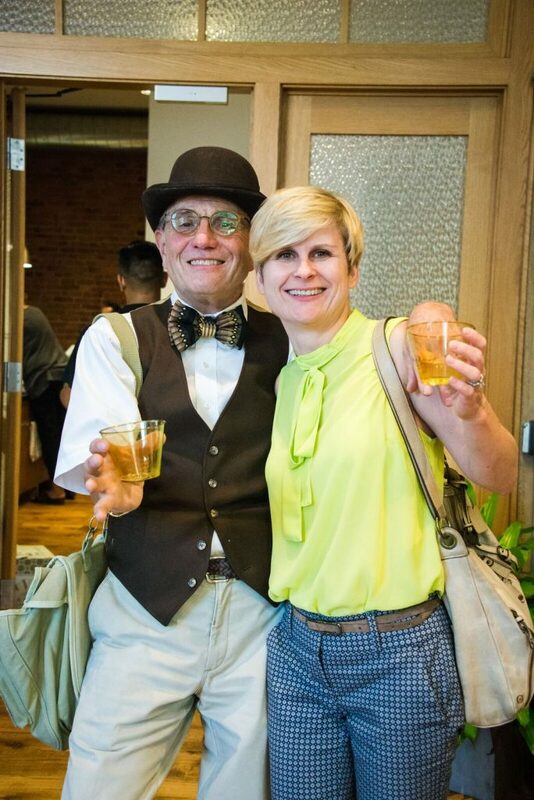 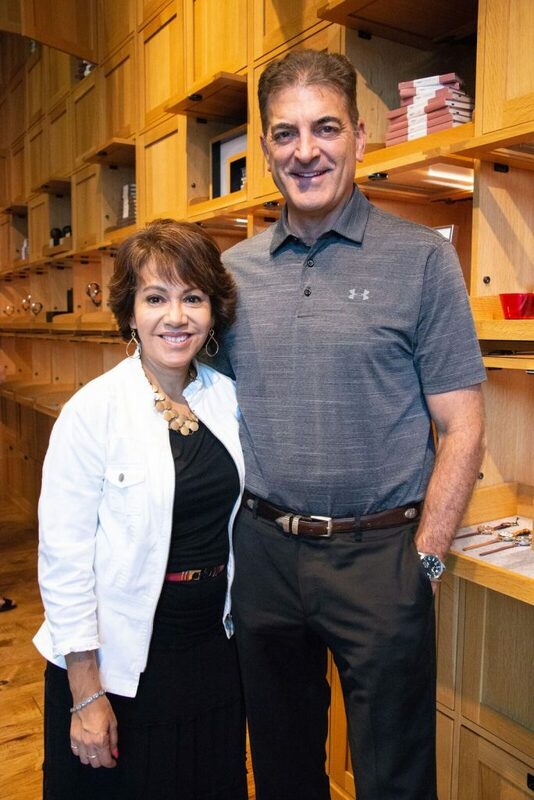 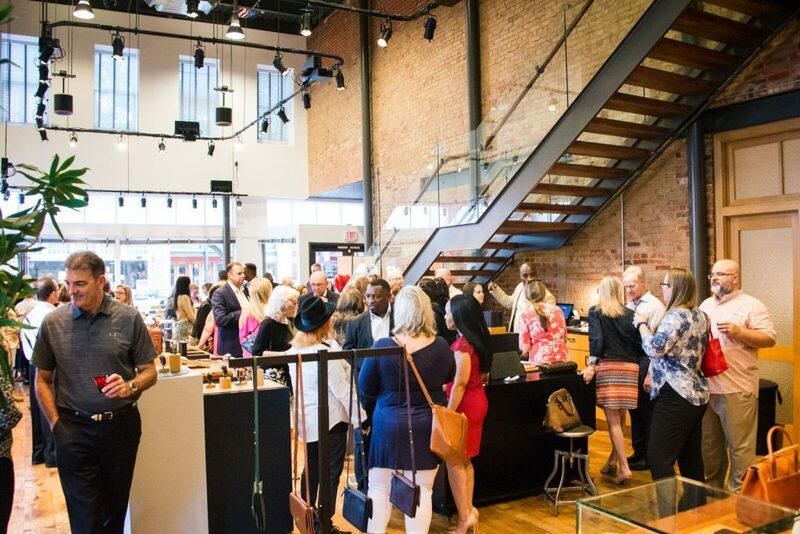 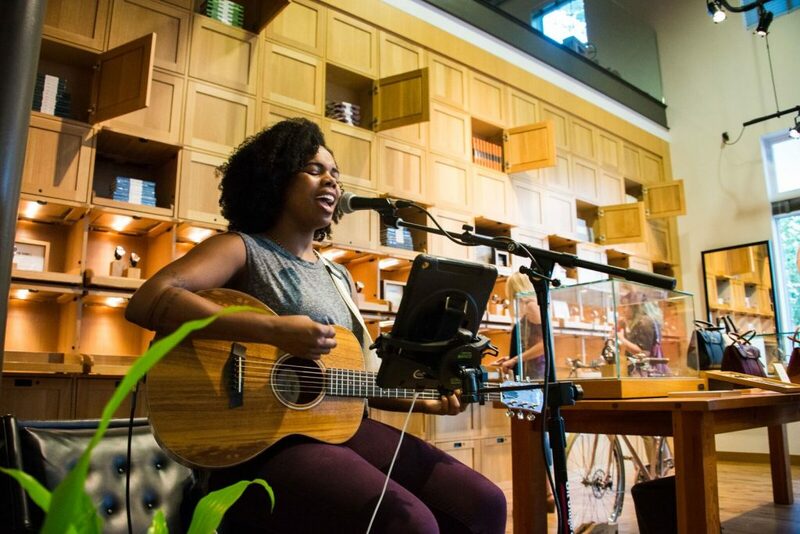 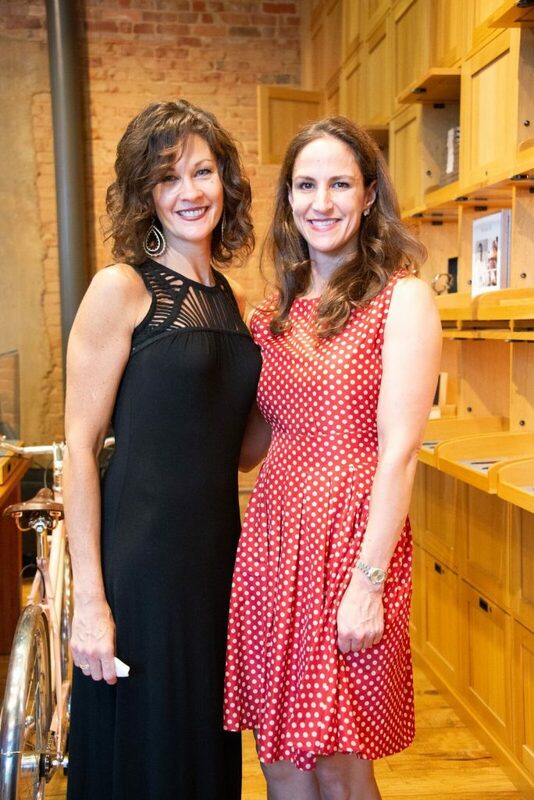 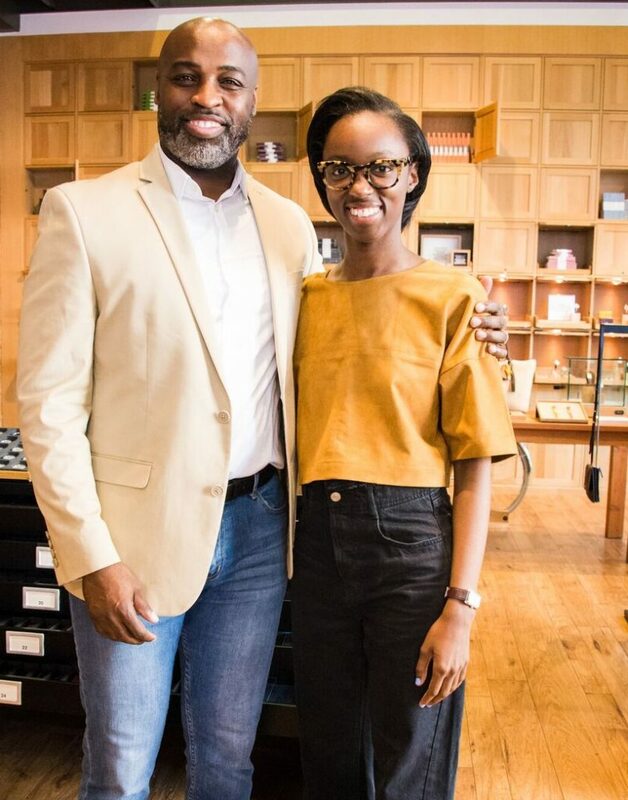 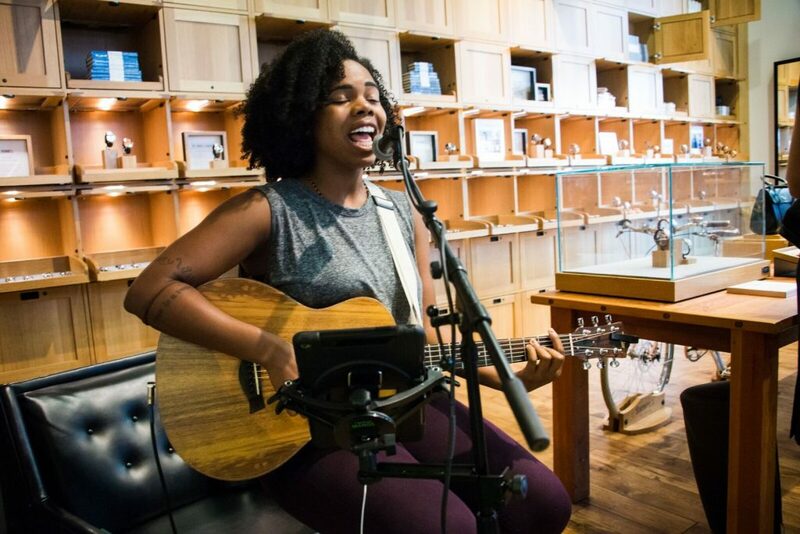 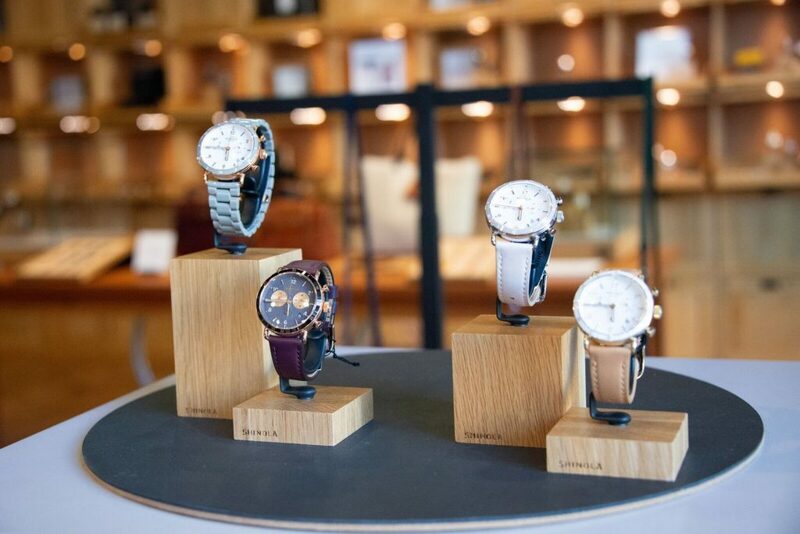 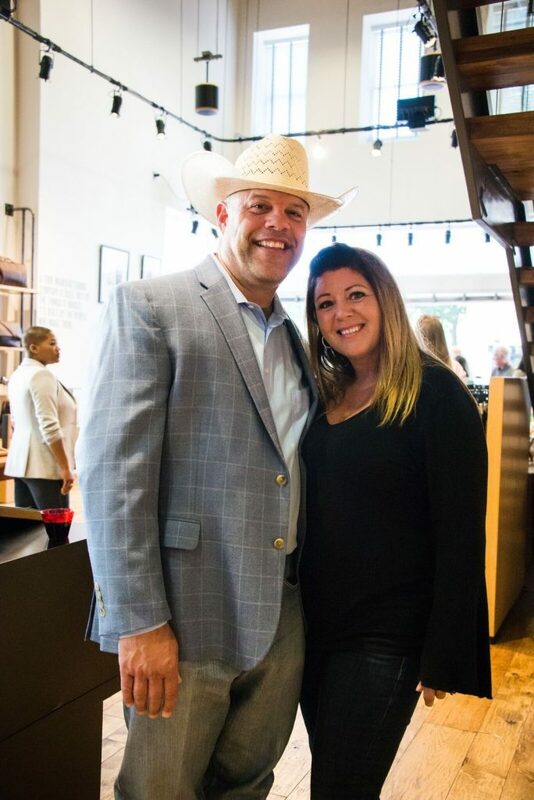 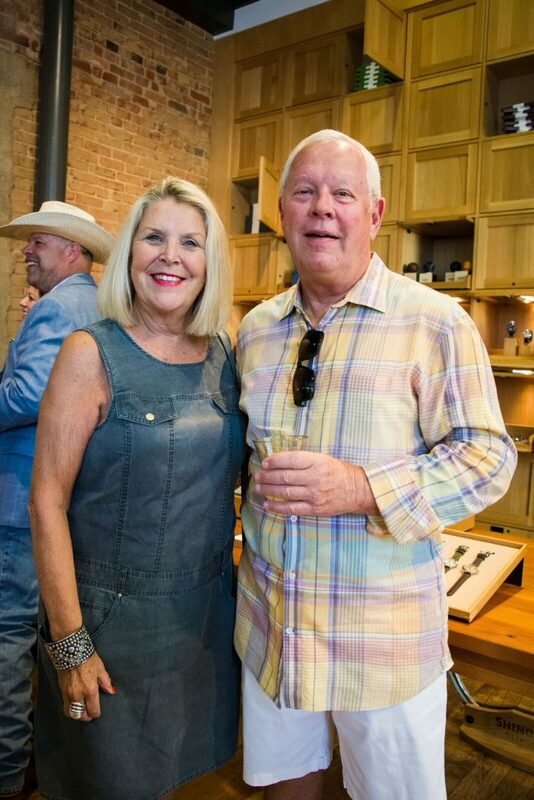 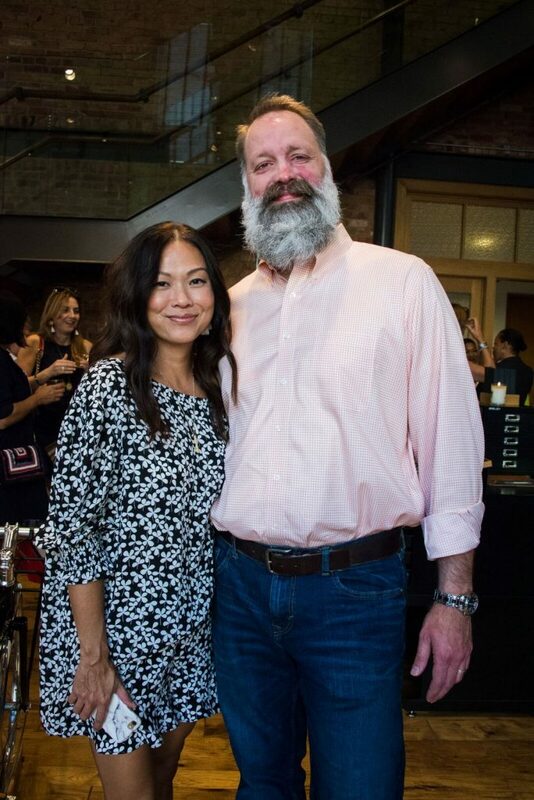 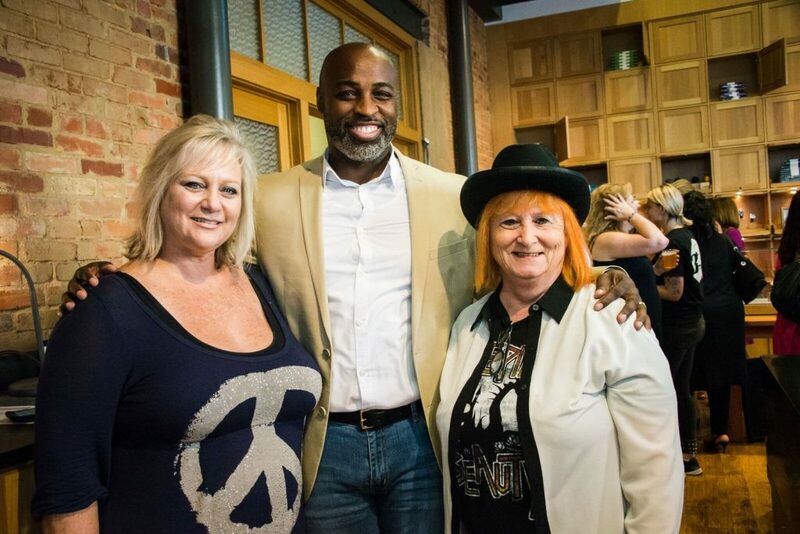 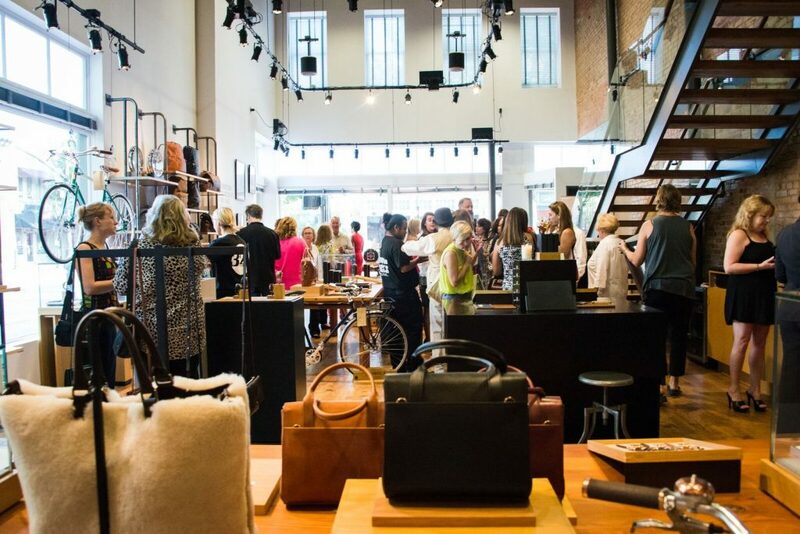 Hosted at Shinola Detroit/Filson in downtown Plano–recently ordained as “The coolest brand in America” by Adweek–guests mingled among journals bound in soft leather, bicycles, watches and the brand’s newest product line: high-end headphones. 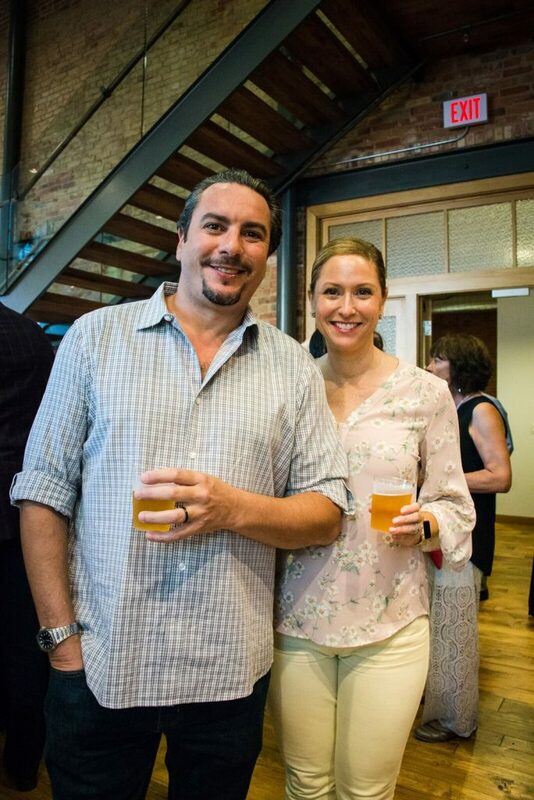 Guests enjoyed craft beers courtesy of Nine Band Brewing Co., a wine selection from Republic National Distributors, and yummy bites catered by Urban Crust/Urban Rio. 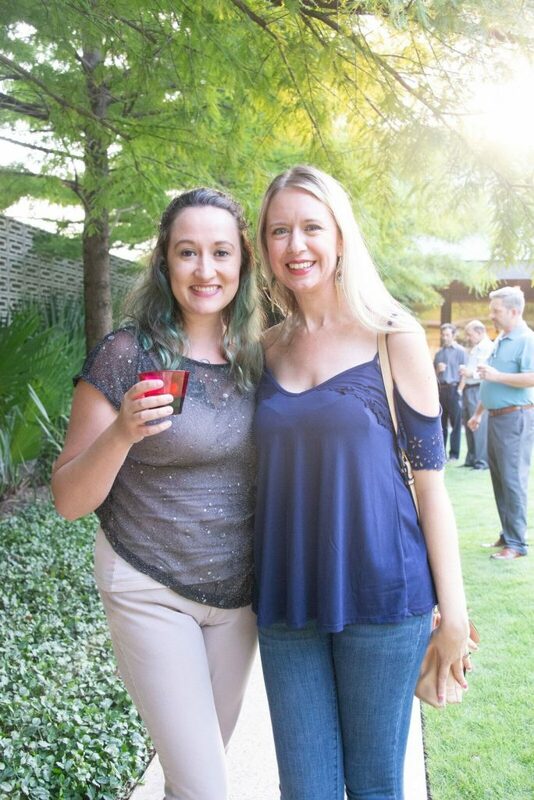 Meanwhile, the festivities continued outside on the bocce ball lawn where two coolers generously donated by Ryan Bertolino of Event Mechanics made the hot August night feel much cooler. 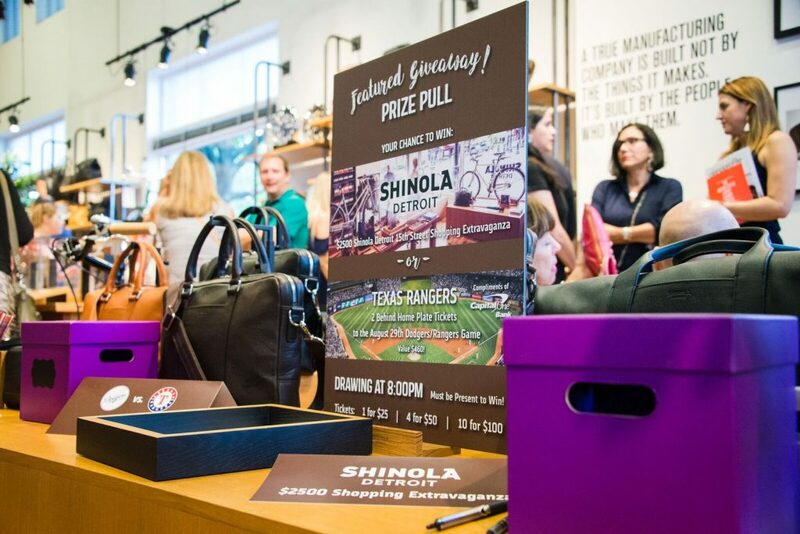 As part of the event, City House hosted a raffle featuring two grand prizes: a Shinola Spending Spree and Texas Rangers tickets. 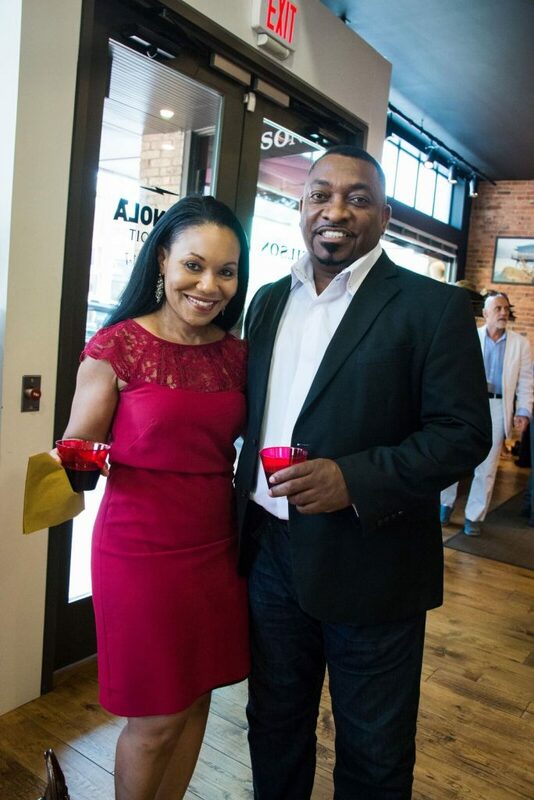 The lucky winners are: 3233659709 and 5448466, respectively. 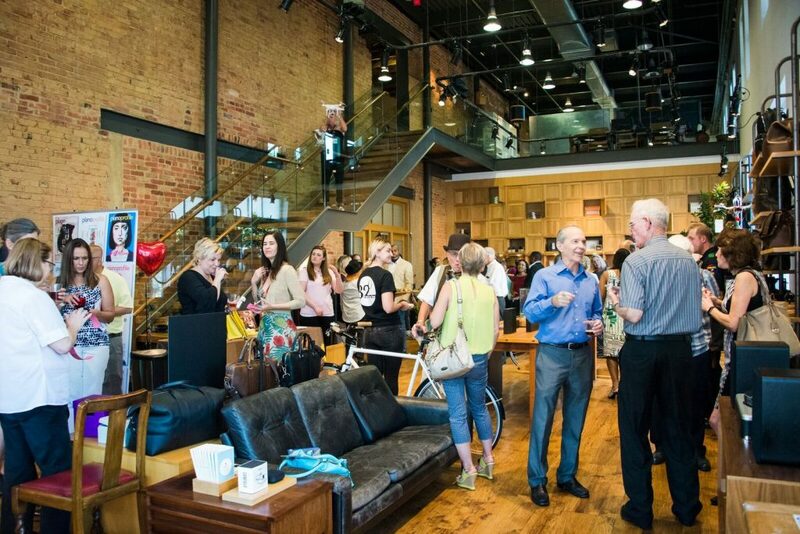 City House will be contacting the winners. 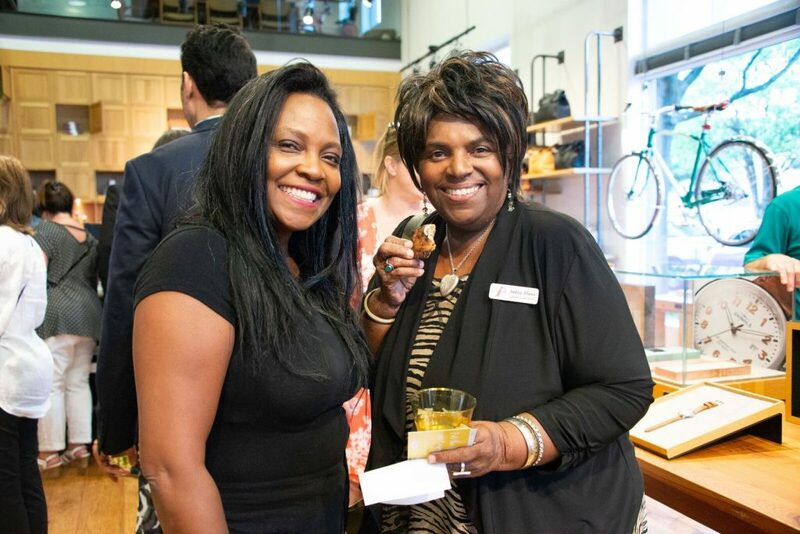 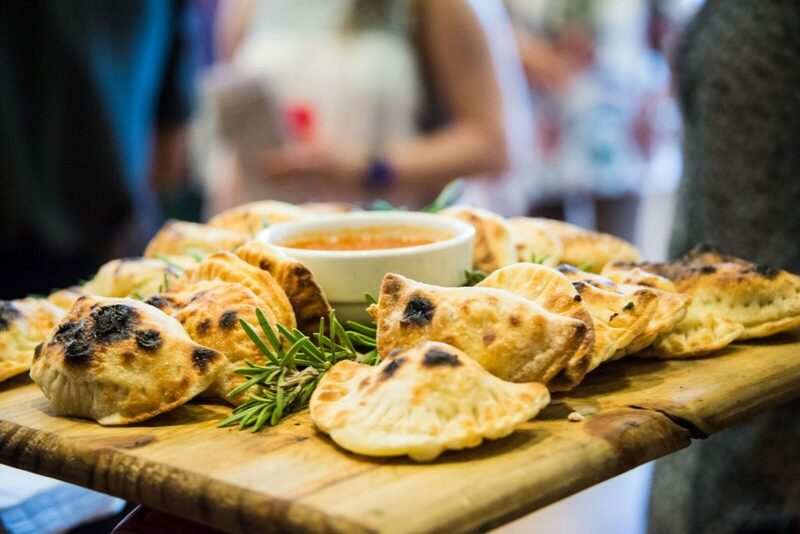 The 30th City House 30th Anniversary Party also served as a pre-party for City House’s gala event in September. 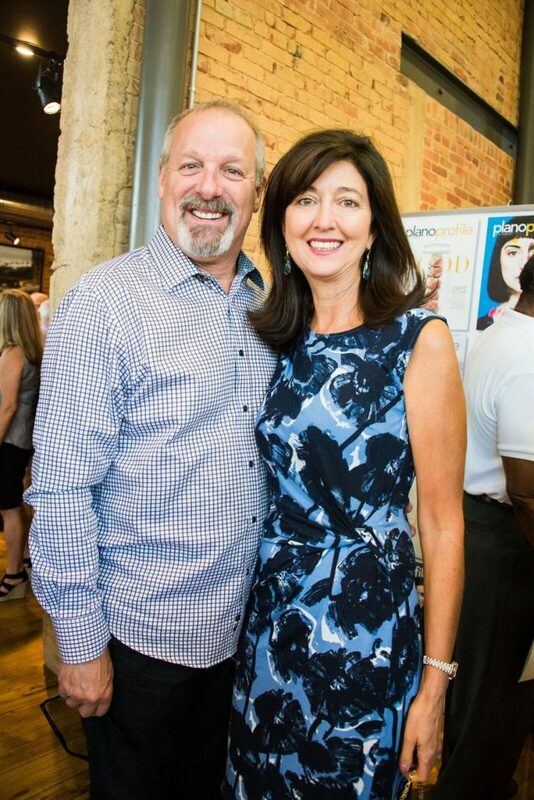 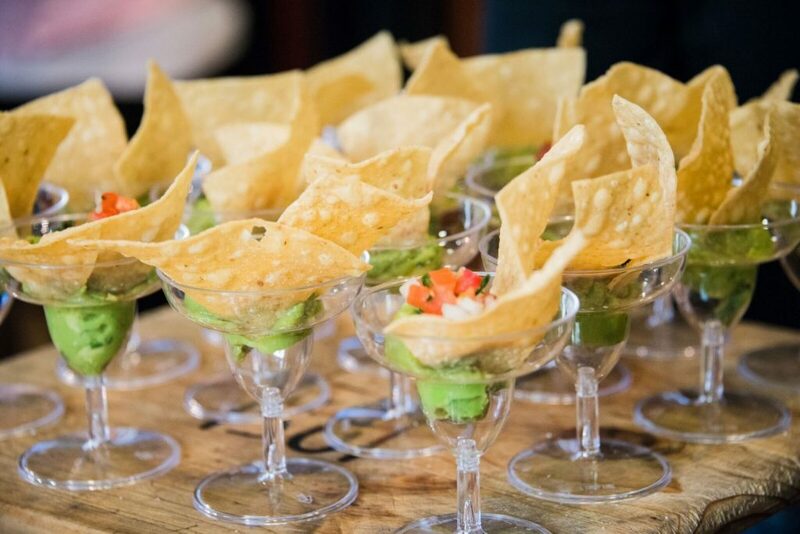 Attend the City House Roaring 30th Gala and have fun while celebrating a great cause. 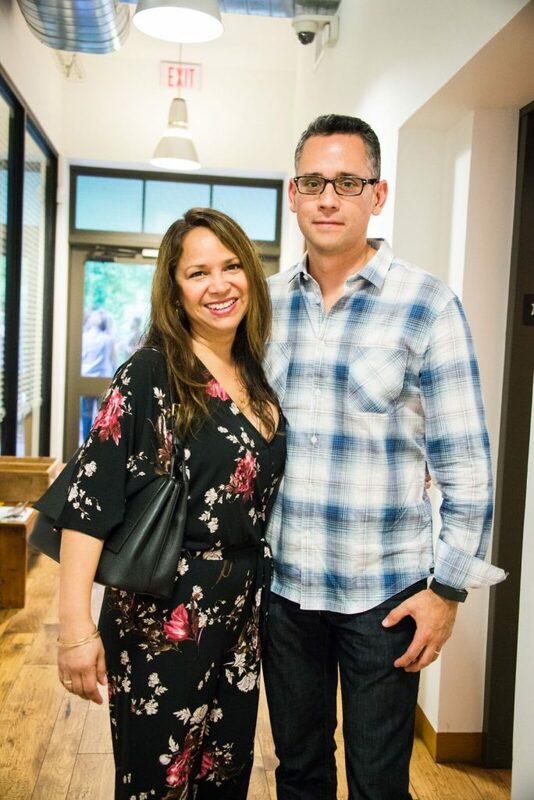 City House is a local nonprofit that provides emergency shelter, counseling, and rehousing services to children and young adults affected by neglect, abuse, and abandonment. 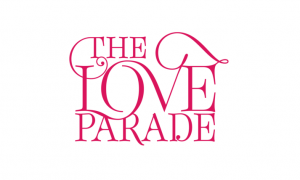 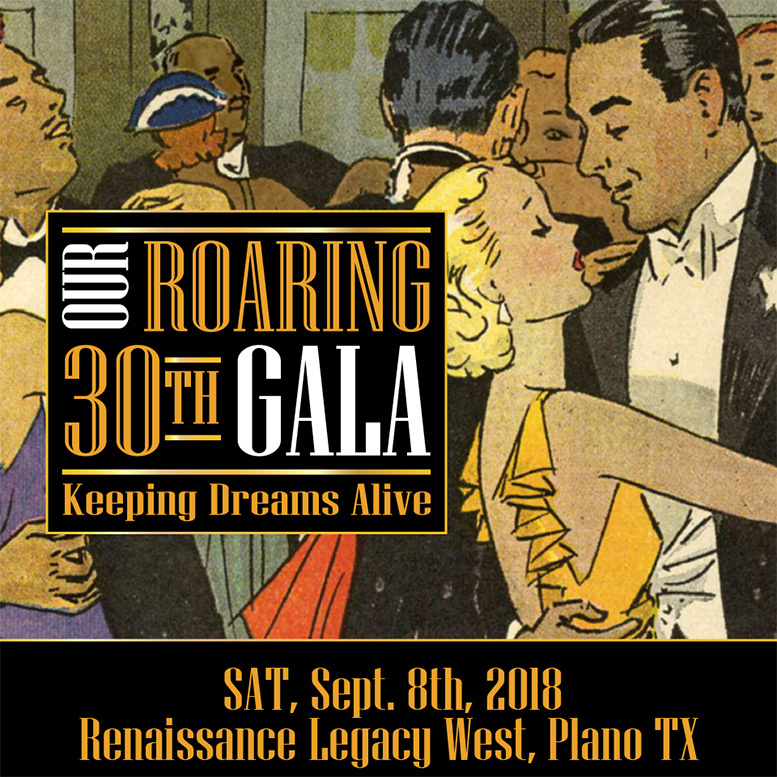 On September 8th, they’ll be celebrating their 30th anniversary with a lavish period gala complete with a period-accurate cocktail and dinner menu, a gaming parlor, and silent and live auctions. 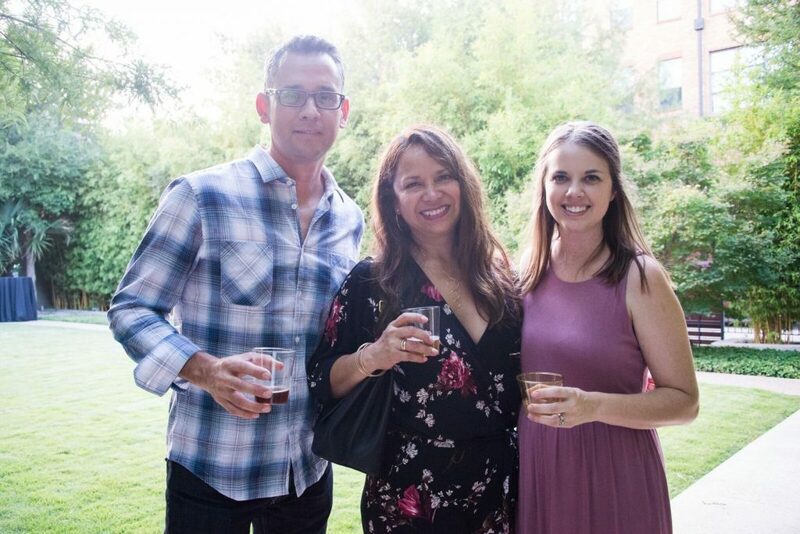 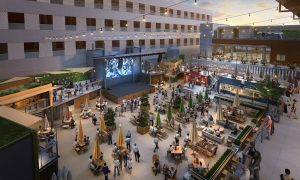 Guests can swing to live music by the Texas Gypsies and then cool down at an optional pool-side after-party on the rooftop. 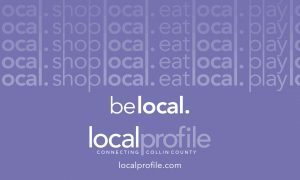 Cost: Individual tickets are $175.00. 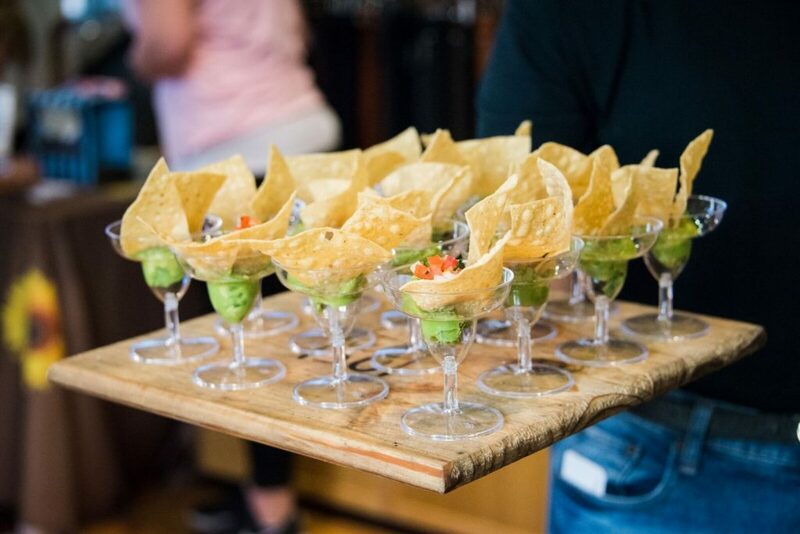 More VIP offers and specials can be found on the website. 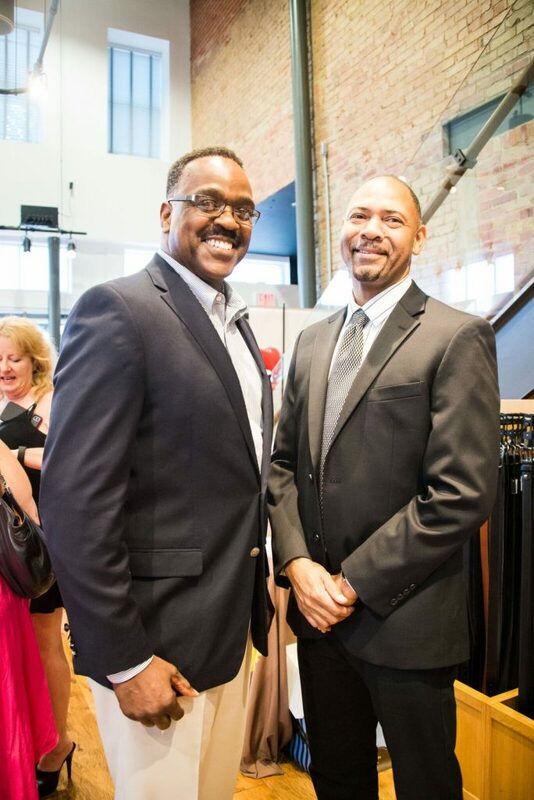 Tickets for the gala are now available for purchase. 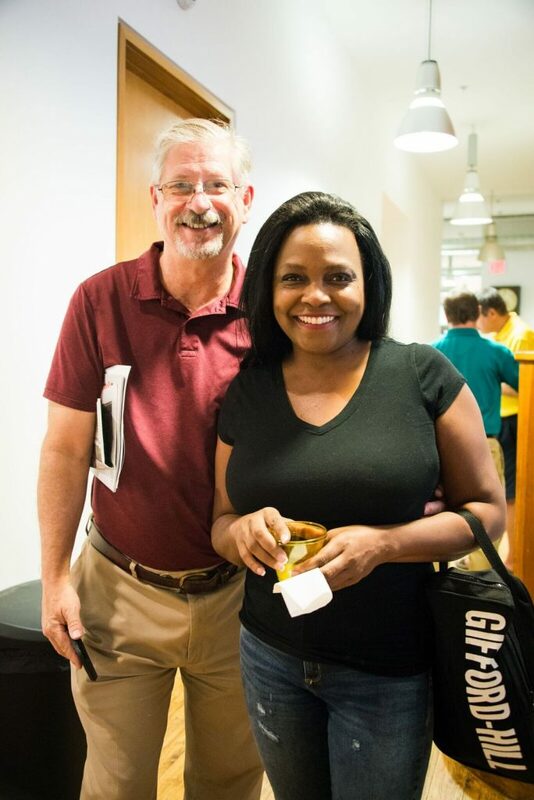 For more information on City House, please visit their website.